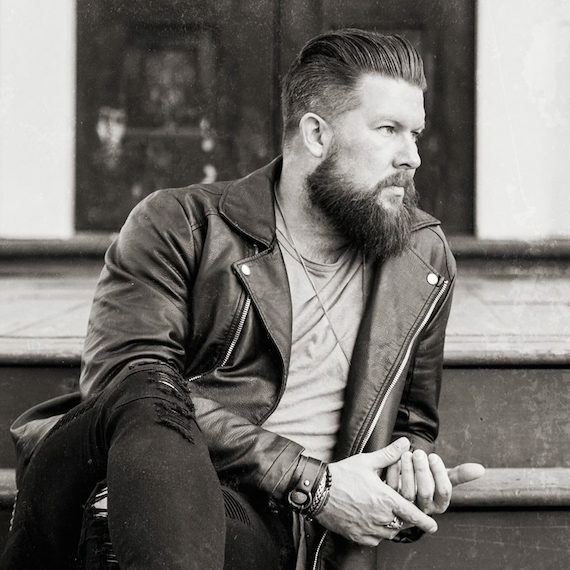 Singer-songwriter Zach Williams will digitally release the deluxe version of his breakthrough Chain Breaker album via Provident Label Group/Sony Music today (Sept. 15). The physical version of the deluxe album will be available Nov. 3. Williams’ debut single “Chain Breaker” topped the Christian singles charts for 15 consecutive weeks, and also entered the Top Rock Songs chart. His followup, “Old Church Choir,” is in the Top 10 on the Top Rock Songs chart.